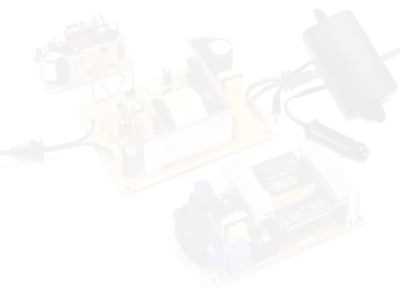 Low cost Lead Acid charger for OEMs. Actually we lied. 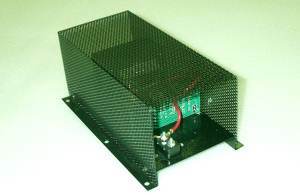 This is not a ferroresonant charger, but an electronically controlled charger that was designed to be cost competitive with ferroresonant chargers. Whereas a ferroresonant charger changes its charge voltage with variations in input voltage, this charger has active regulation. 150 Watt and 225 Watt chargers shown. Other designs upon request. 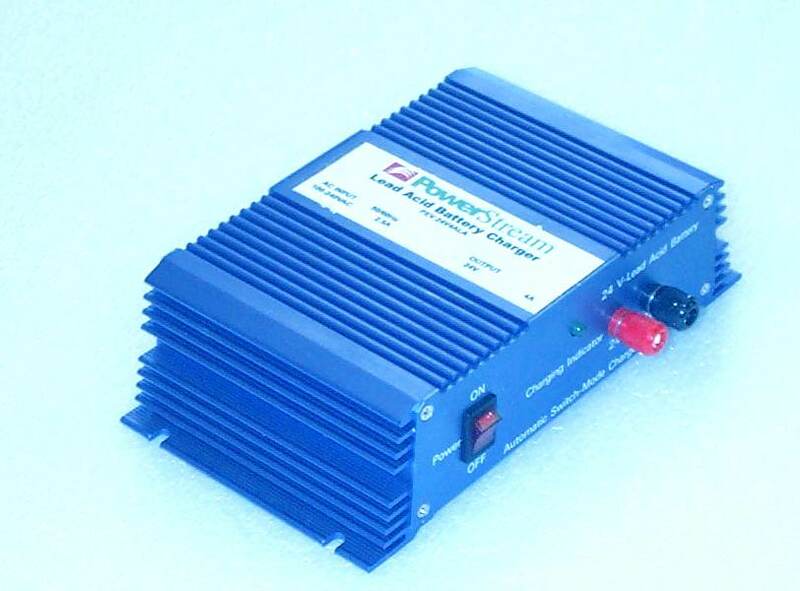 Inexpensive quality 10 Amp or 15 Amp 12 Volt Lead Acid charger, 120 VAC input. Better than a ferroresonant charger--has active regulation. Designed for incorporation into heavy OEM equipment.